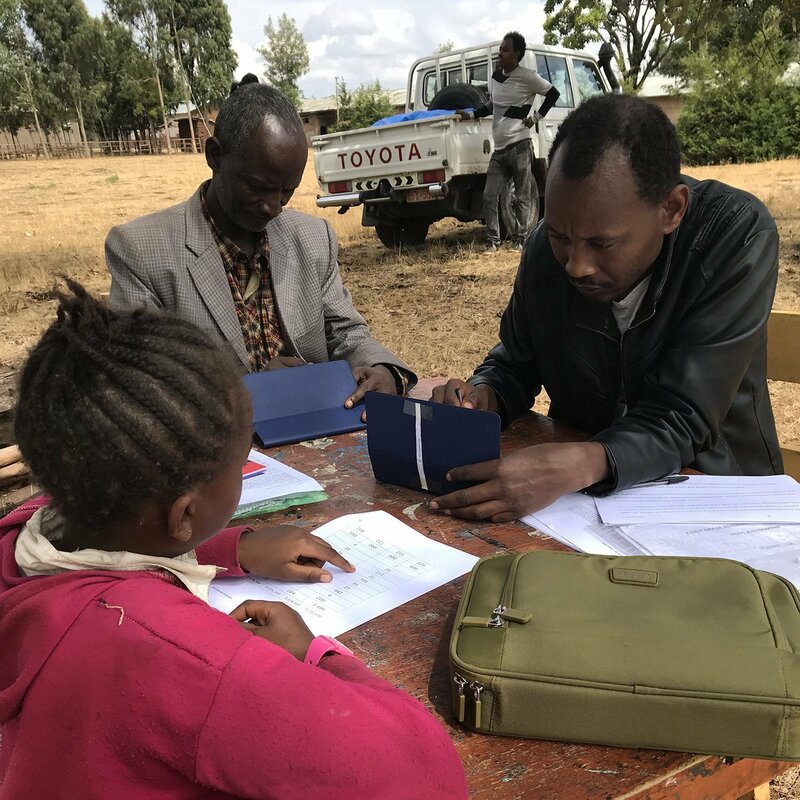 For the past few months, you have heard about STS’s expansion of the Whole Child Model to schools in the Arusha District of Tanzania. And while it’s easy to get caught up in the excitement of expansion—and indeed, I very much want you to be excited with us—you may also be wondering why Tanzania? Tanzania is ripe with possibility. Simply put, much is possible there. STS has a history in Tanzania. We have worked there for eight years—assessing literacy, developing early grade curricula, and supporting a school nutrition project. During that time, we have gotten to know the people and, more importantly, the children of this great nation. Since my first visit, I’ve been struck by Tanzanians’ strong sense of national identity and by their commitment to making their country better. Bound together by their national language, Kiswahili, Tanzanians were ready to work and eager to find partners who could help them develop education and healthcare in their schools and communities. I was impressed by the number of Tanzanians have chosen to stay in Tanzania and pursue their educations, professional careers, and opportunities to work with the international community to improve conditions at home. To be sure, Tanzanians face substantial challenges, but by assisting with education, health, and engagement—the Whole Child Model—we feel certain that, as in Guinea, committed individuals will join our cause to ensure children have the things they need to thrive. And it is our aim to ensure our efforts will continue for future generations as we all learn together how to make sure kids not only come to school and learn, but can be healthy, thrive in supportive communities, and carry on after we have left. I hope these dreams excite you as much as they excite me, our STS staff, and our board as we expand into Tanzania. If they do, please join us as we continue supporting schools and communities, so they can thrive. Questions? Comments? Want to get involved? Contact us. Take the next step in your career with STS. Apply.